Sports’ most iconic video game returns this week. FIFA’s latest instalment has been hotly anticipated and will hit the shelves on the 28th. Celebrate the game and it’s mammoth contribution to childhoods (and a few adulthoods) all over the world by taking a trip down memory lane. 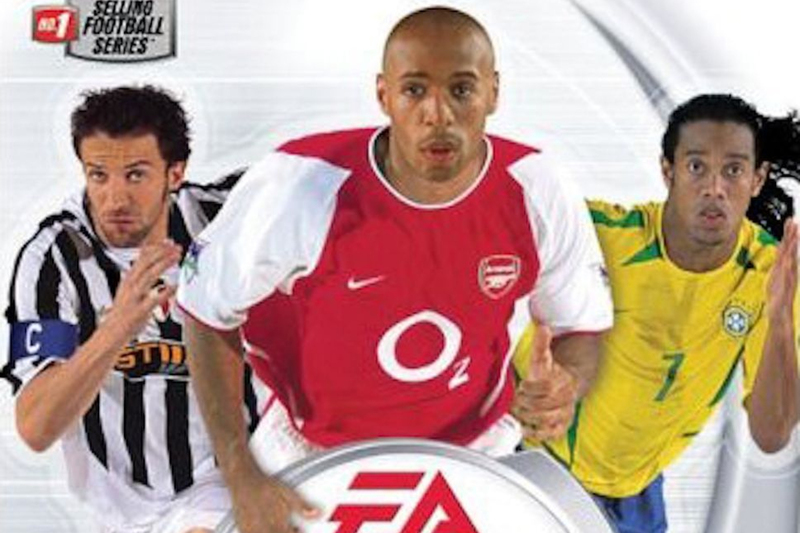 Check out these top covers from FIFAs past. At the time he was football’s favourite Mr Exotic. Although he’d only come from France David Ginola quite often played like he was from another planet. 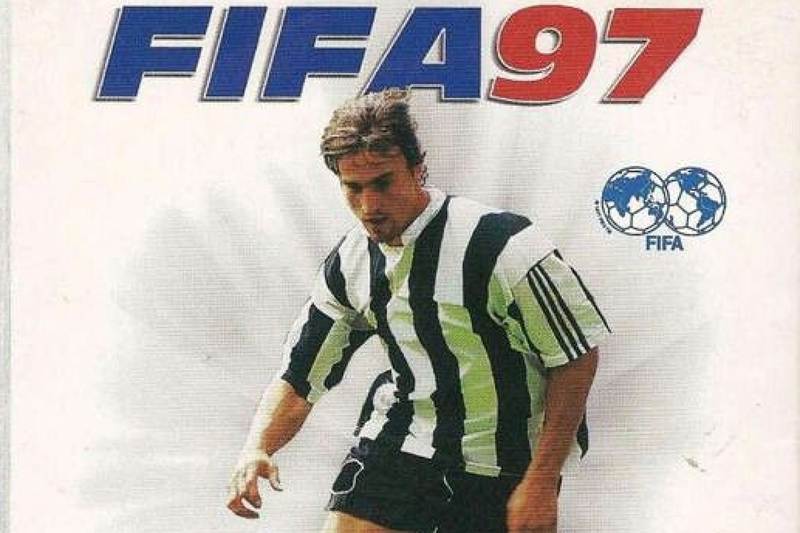 The Frenchman graced the cover of FIFA 97 wearing the black and white stripes of Newcastle United. It’s hard to believe that was over twenty years ago now. 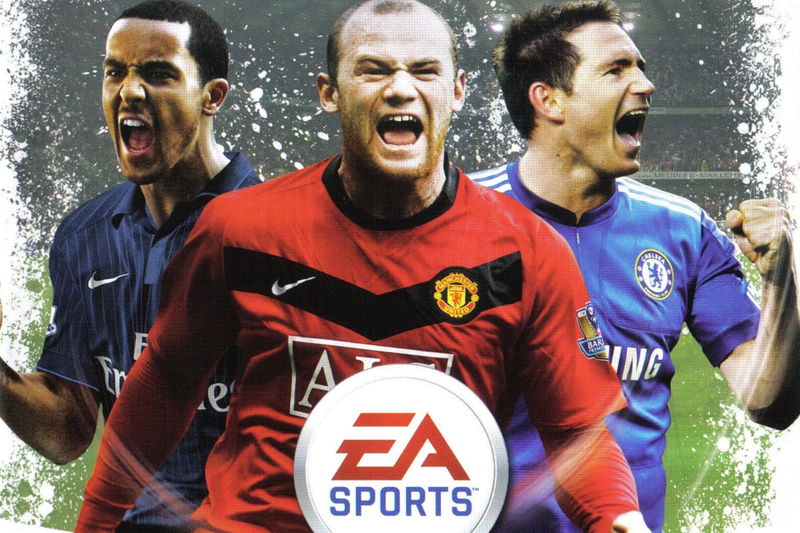 If you ignore Theo Walcott for a minute, FIFA 10 actually had a very underrated cover. Wayne Rooney’s not had a bad career and Frank Lampard is arguably the greatest English midfielder to play the game. Walcott never quite did it but we can forgive EA for believing the hype. If you mention nineties Arsenal to most people their first thought is likely to be Bergkamp. The classy Dutchman was something of a revelation to the Premiership when he first signed. Naturally his silky skills and eye for a worldie resulted in him becoming the face of the FIFA franchise for the game’s 1999 edition. FIFA 03 kind of began the transition of the title from just a good football game to the undisputed king of football games. With that came a front cover to outdo any of its rivals. The powerhouse Roberto Carlos made the grade, as did the reliable genius Ryan Giggs. The final spot was taken by Juventus star Edgar Davids, whose goggles became a thing of legend for a generation. Dig it out and check the opening titles. 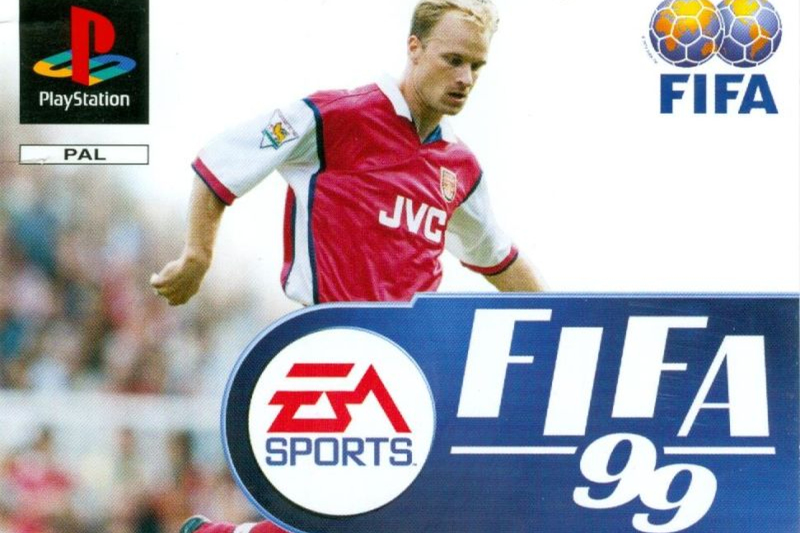 The early noughties were a good time for FIFA covers. 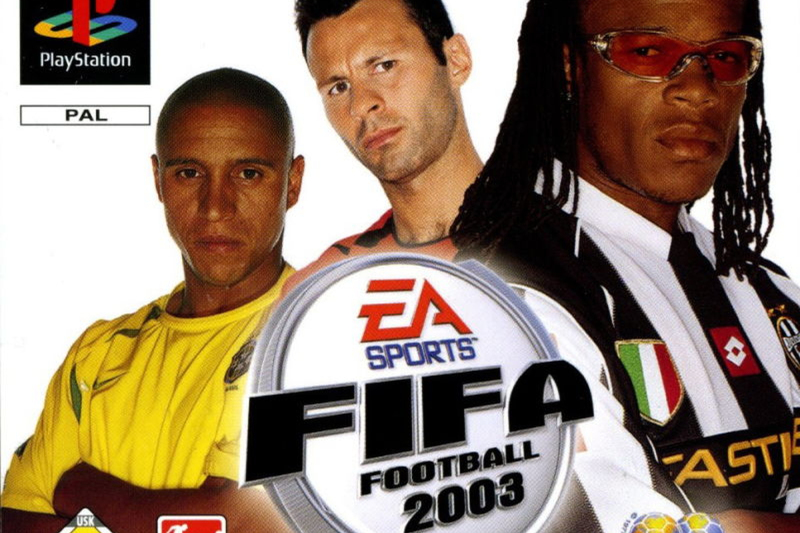 FIFA 04 returned stronger than the last with a trio of truly iconic faces. It featured the Italian hero Del Piero as well as Thierry Henry, who had pretty much cemented his place as the Premiership’s finest import by that time. It was Ronaldinho who stole the show though following his electric displays for Barcelona and Brazil. He could do things with a football that will never be replicated. This year: Cristiano Ronaldo gets the nod for this season’s cover. It’s only fair given his exploits over the past season or so. We’d like to see the return of a cover trio though, what do you reckon?